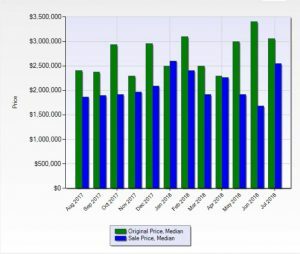 This Laguna Beach Real Estate Market Trends is provided by Martin Bressem broker of Community Partners Realty. My intention is to provide you with the most accurate, current Laguna Beach real estate information to assist you in making informed decisions regarding real estate buying or selling. Please contact me directly if you would like information about a specific property. 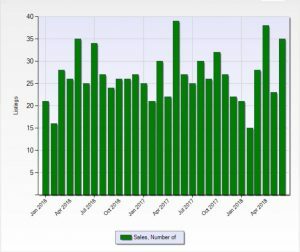 At the time this Laguna Beach Market Trends was published there were 242 single family homes for sale in Laguna Beach. 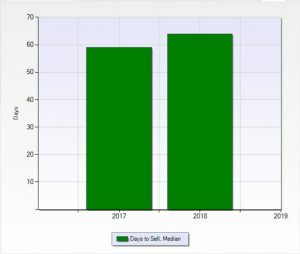 Last year at the same time there were 158 single family homes for sale. The average Laguna Beach home took 58 days to sell in 2017. The year to date average to sell your Laguna Beach home is currently 68 days. It is taking approximately 10 days longer to sell your Laguna Beach home in 2018 than it took in 2017. Home sales in Laguna Beach appear to be in line with our historical four year average. 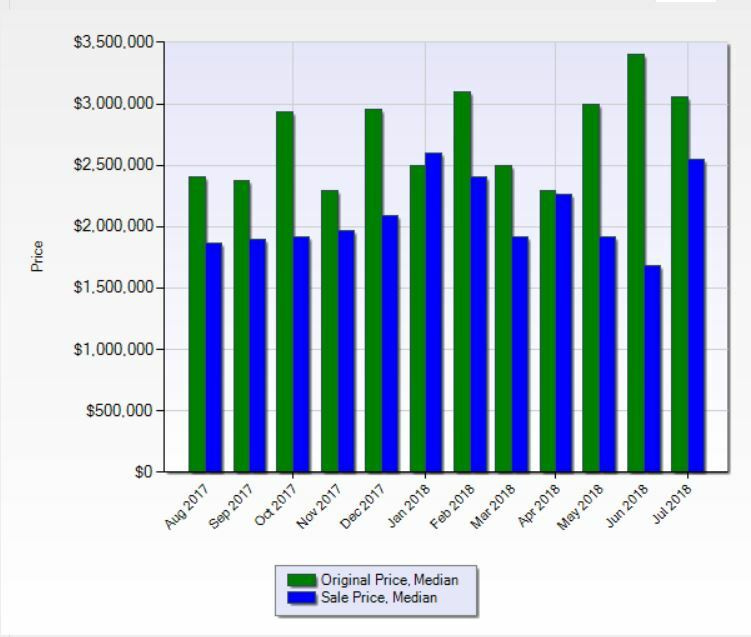 This graph shows the relationship between the original asking median price and the selling median price of properties in the city of Laguna Beach. Contact Martin Bressem for an accurate up to the day analysis on your property. If you would like to receive monthly Laguna Beach Market Trends, please register on our Laguna Beach Market Trends Page. Based on the inventory available current pricing gains the number of sales, and interest rates it is a seller’s market. The Laguna Beach economy is continuing to grow showing strong demands for real estate investing. When you’re ready to buy or sell Laguna Beach Real Estate call Martin Bressem for a complete analysis of your investment.